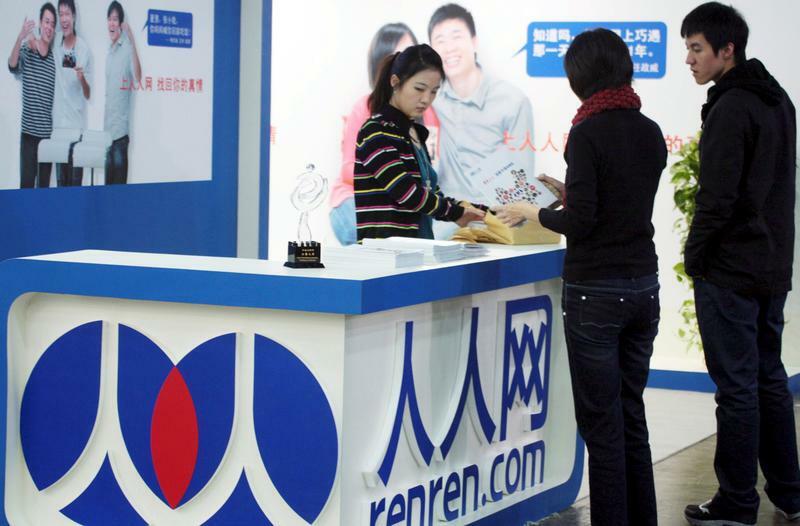 Some Renren investors are unhappy about a deal to sell assets to a firm co-controlled by the CEO. The rationale for its low valuation of a stake in online lender SoFi looks thin. An antisocial share structure and Cayman Islands base, however, mean it’s probably a losing battle. Some investors in New York-listed Renren have appealed to the U.S. Securities and Exchange Commission to stop the Chinese social network operator from selling assets to a private entity controlled by its chief executive and Japanese conglomerate SoftBank, the Financial Times reported on May 13. The most valuable holding is an approximately 15 percent stake in U.S. online lender Social Finance, also known as SoFi, which Renren has valued in a range of $269 million to $328 million. This implies a lower valuation than the $4.3 billion the company achieved following a fundraising round in February 2017. Proceeds from the sale are due to be returned to Renren’s shareholders. Renren said in a regulatory filing that the transaction is being made to address the risk that the company could be classified as an investment company, which would require more rigorous reporting requirements.